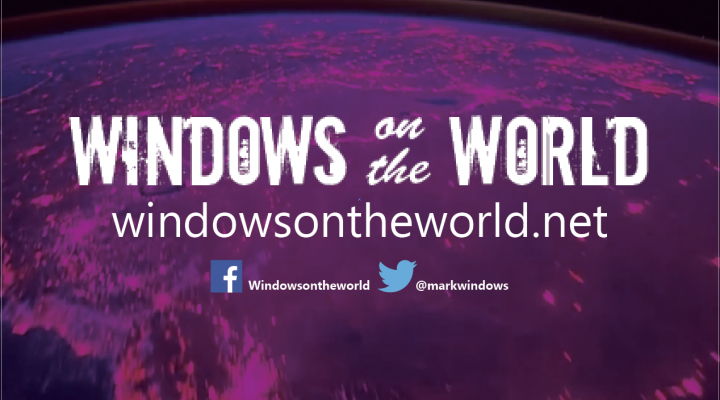 https://www.windowsontheworld.net New show every Sunday at 9pm GMT. Parapsychology and the work of paranormal investigator D Scott Rogo are the basis of tonights show on demonic posession, psychic attack, Out of Body Experiences and the nature of psychopathy. 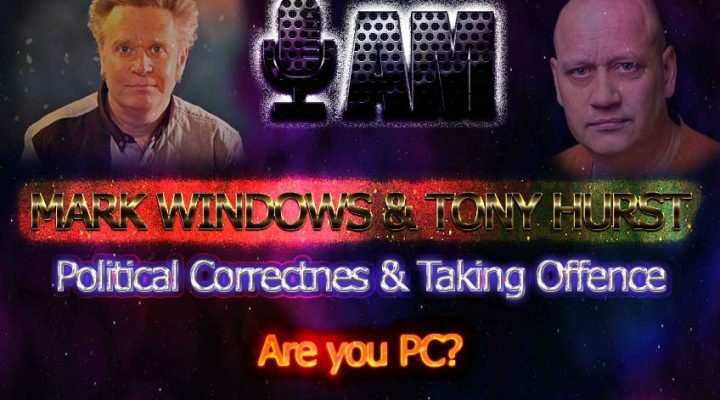 The science of parapsychology with Mark Windows, Tony Hurst and Chris Powis. 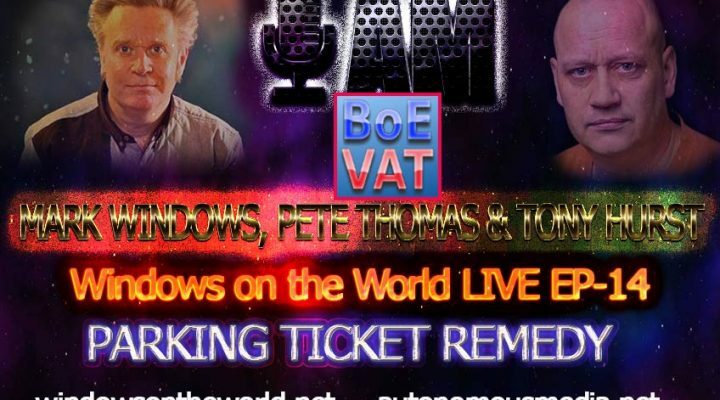 Parking Ticket Remedy and More!